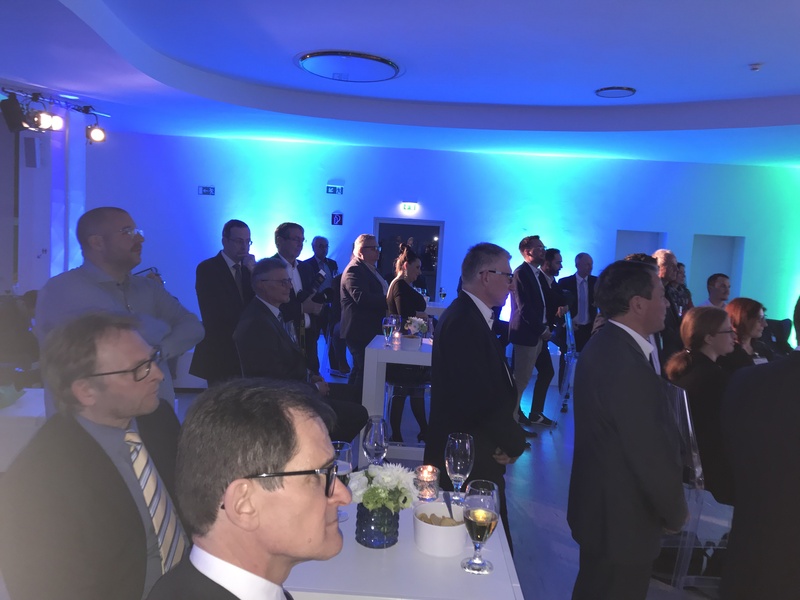 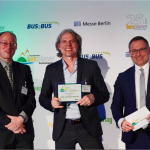 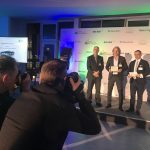 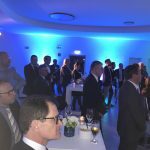 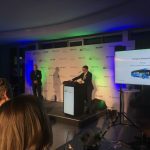 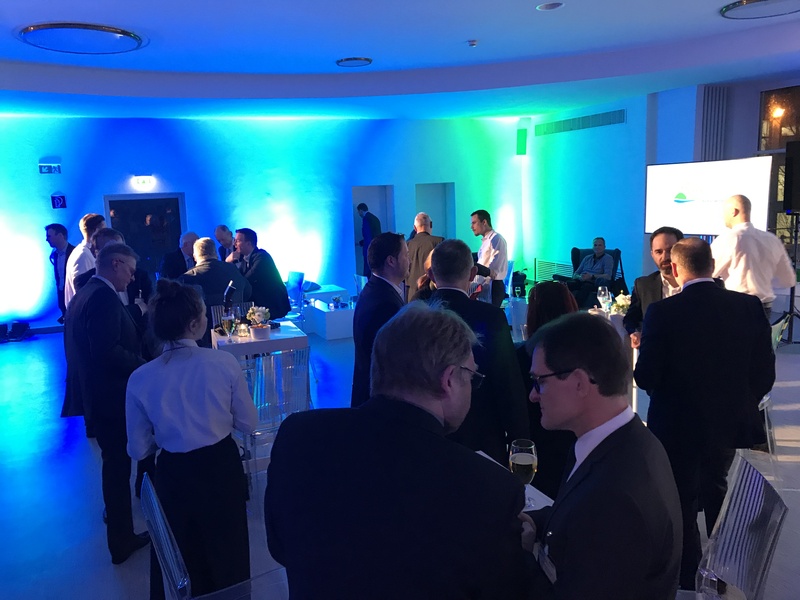 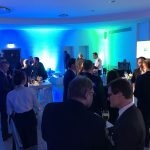 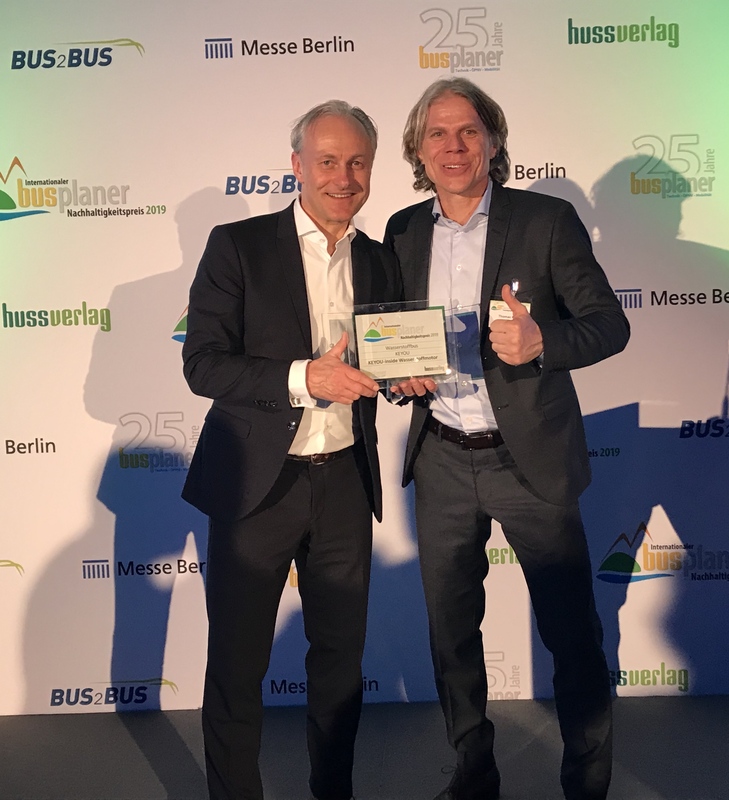 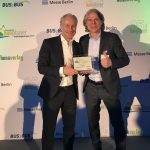 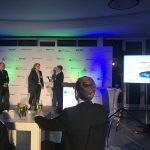 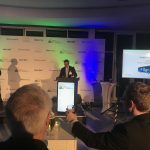 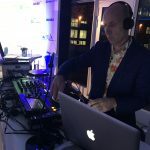 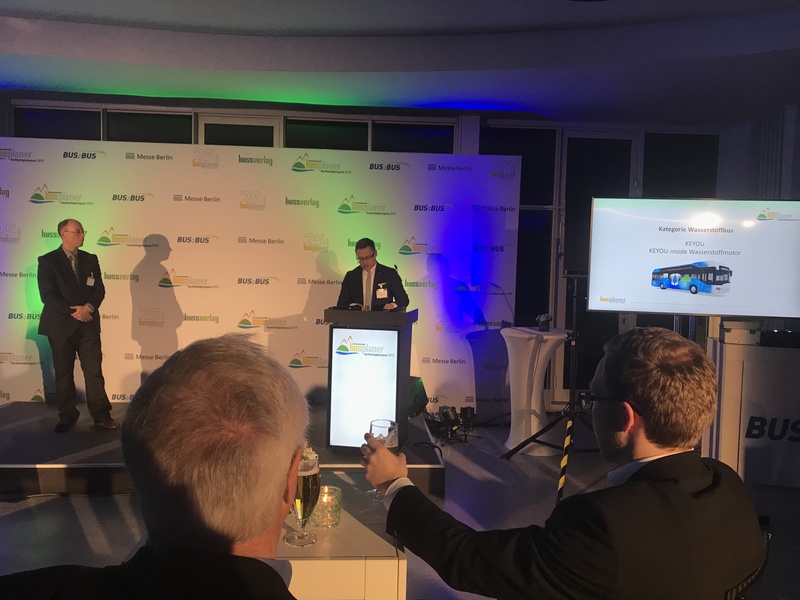 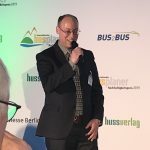 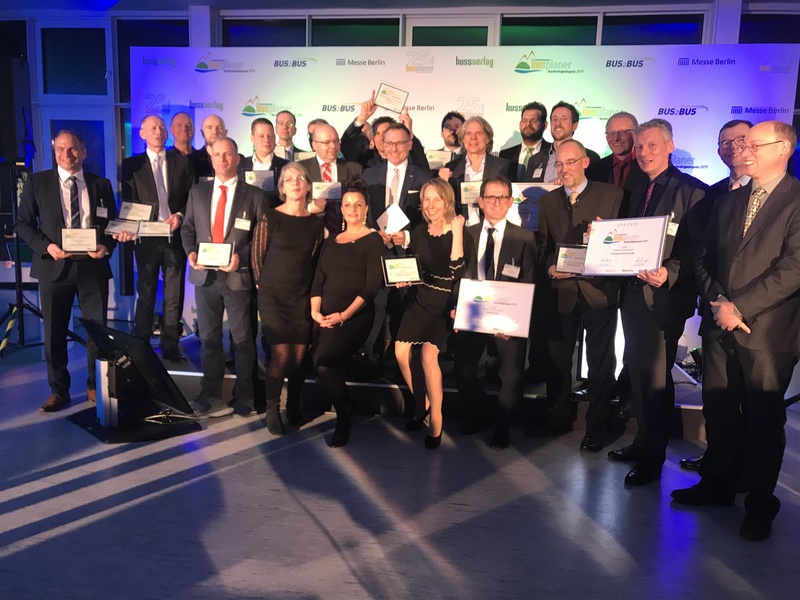 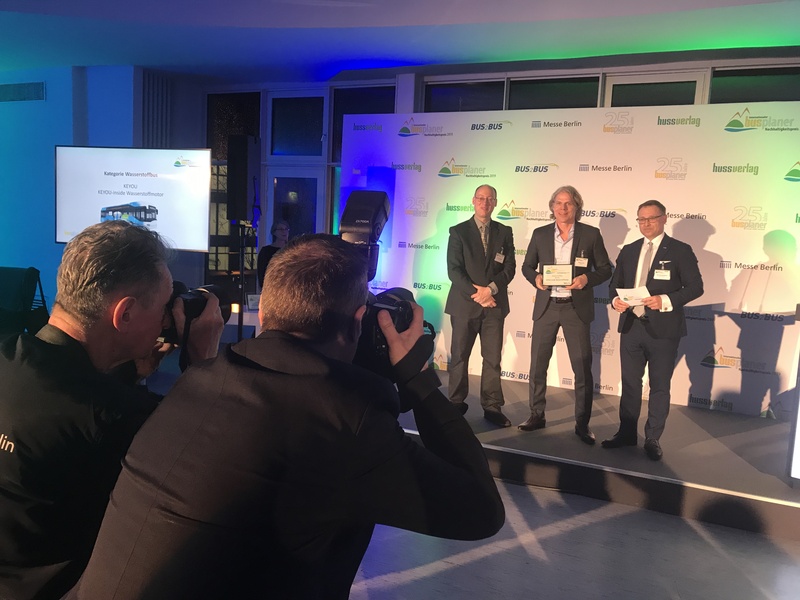 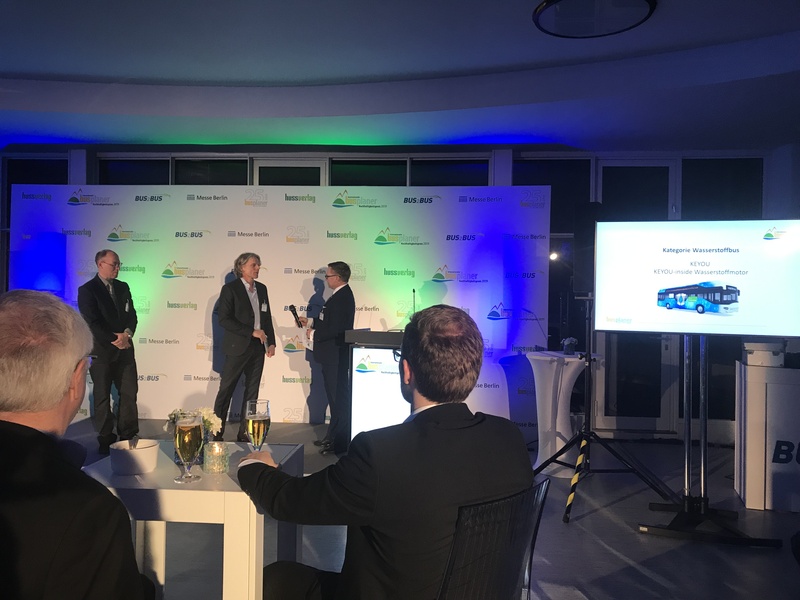 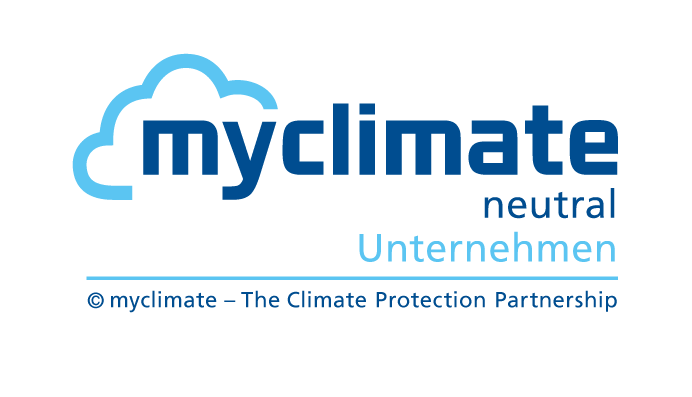 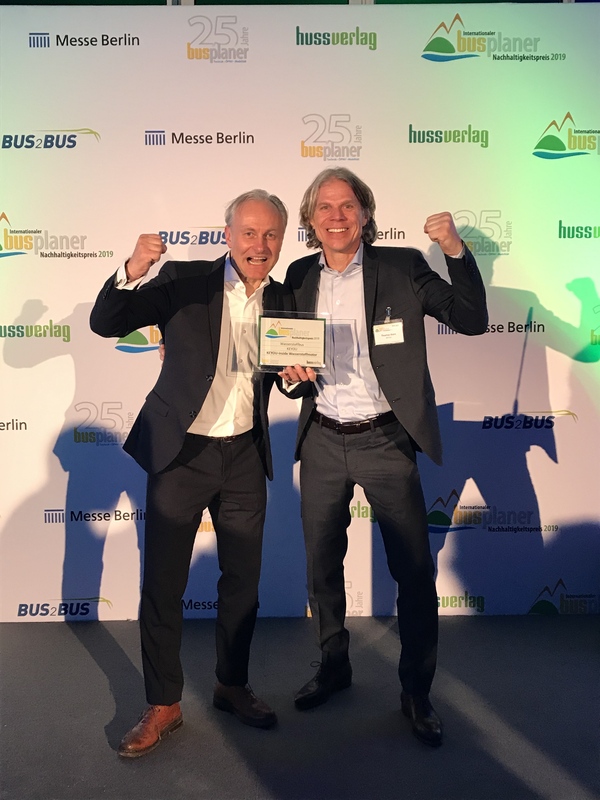 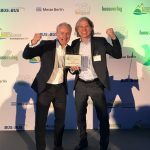 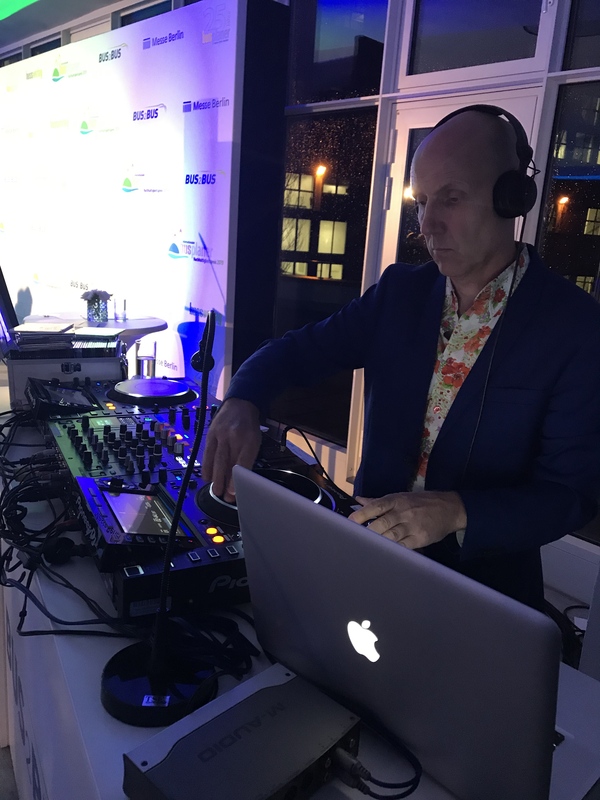 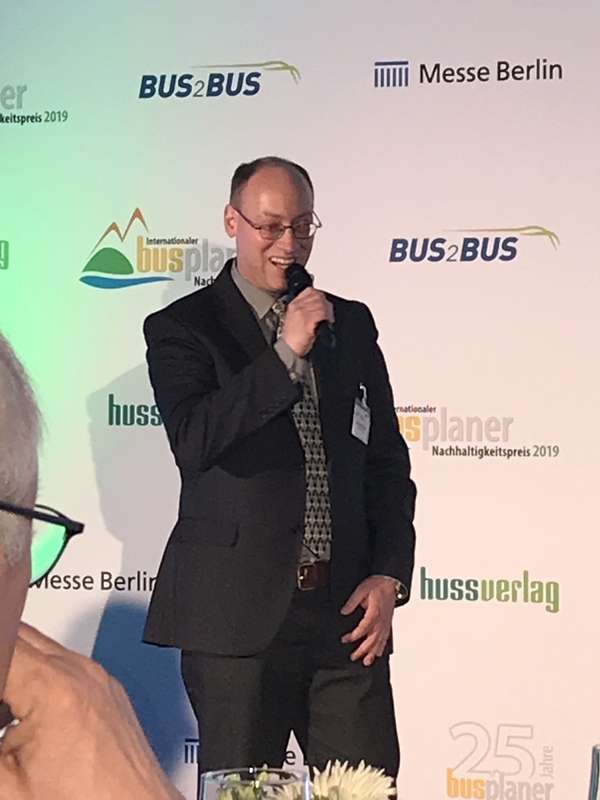 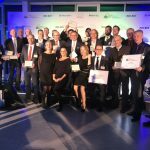 The fourth edition of the “International busplaner Sustainability Award (IBNP)” took place this year on the eve of the BUS2BUS in the Marshall House, in the middle of the Berlin trade fair grounds, not far from the radio tower. 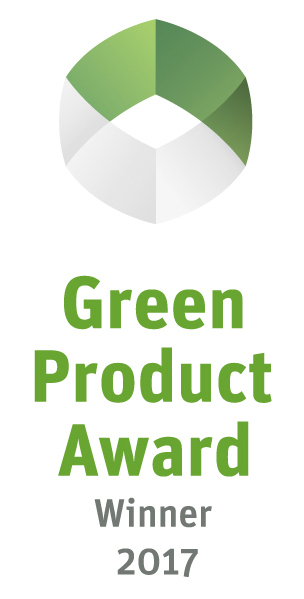 Companies were sought that combine economic success with social responsibility and environmental protection in a future-oriented direction and whose sustainable practices lead to further growth and prosperity. 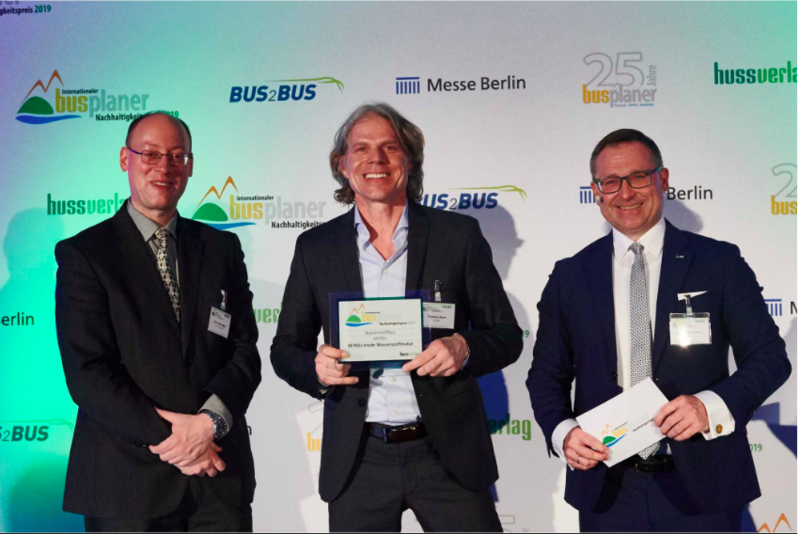 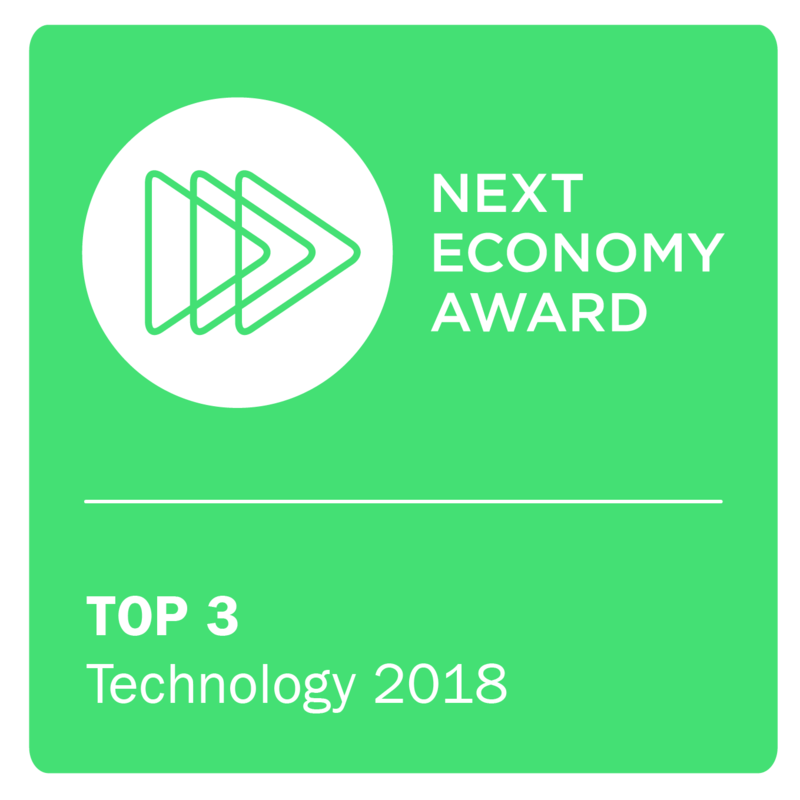 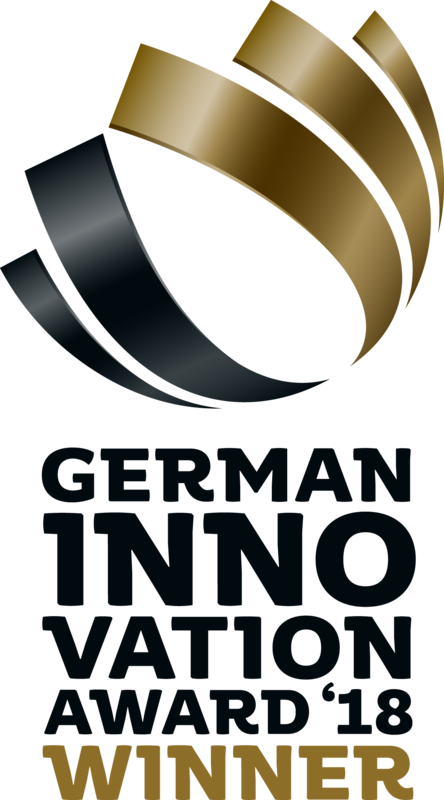 The award finally went to sustainable product innovations ranging from electric, hybrid and hydrogen buses to telematics and tire management. 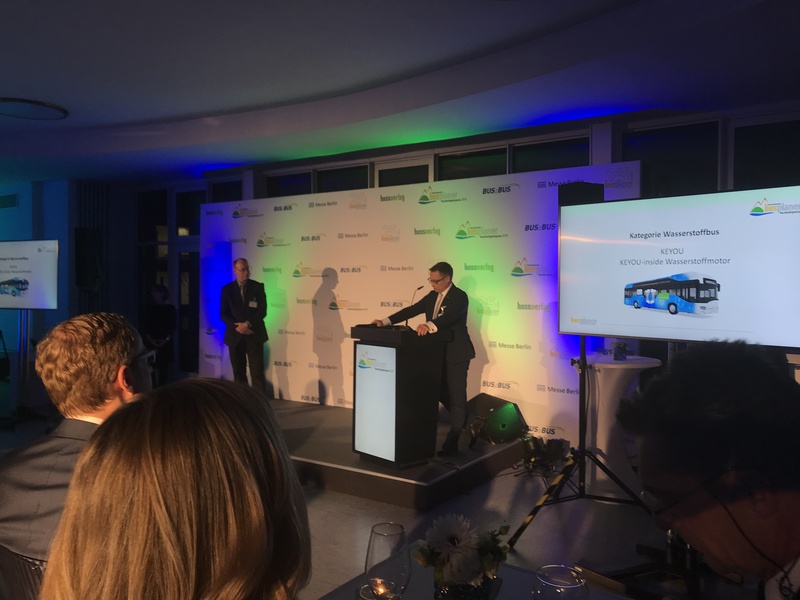 KEYOU won the prize in the “Hydrogen Bus” category and thus joined the list of winners alongside such renowned companies as Daimler, MAN and Solaris.